Boss let me go home early. I got to eat kimchi fries for lunch. I found a TPMS sensor I lost 6 months ago. I washed the Civic under a tree full of birds and none of them pooped on it. The Saab and Civic started without complaint. 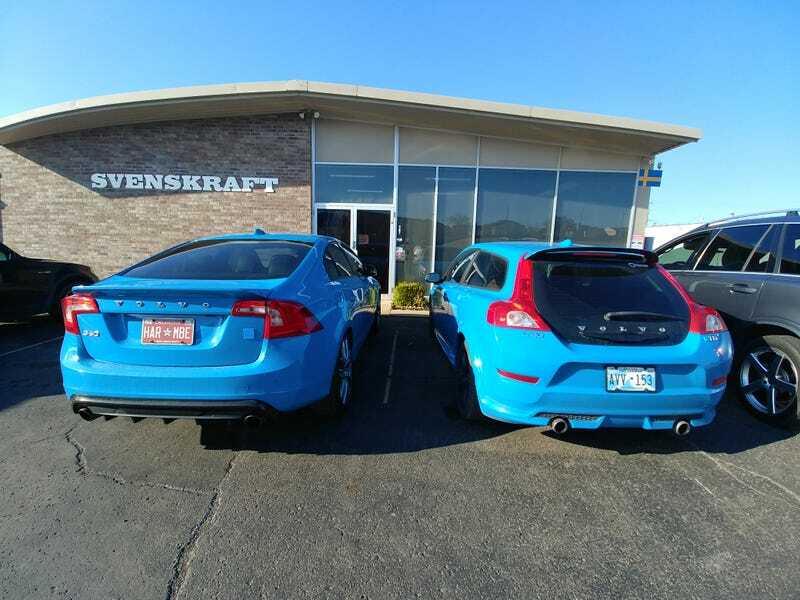 Polestar love, for your time.